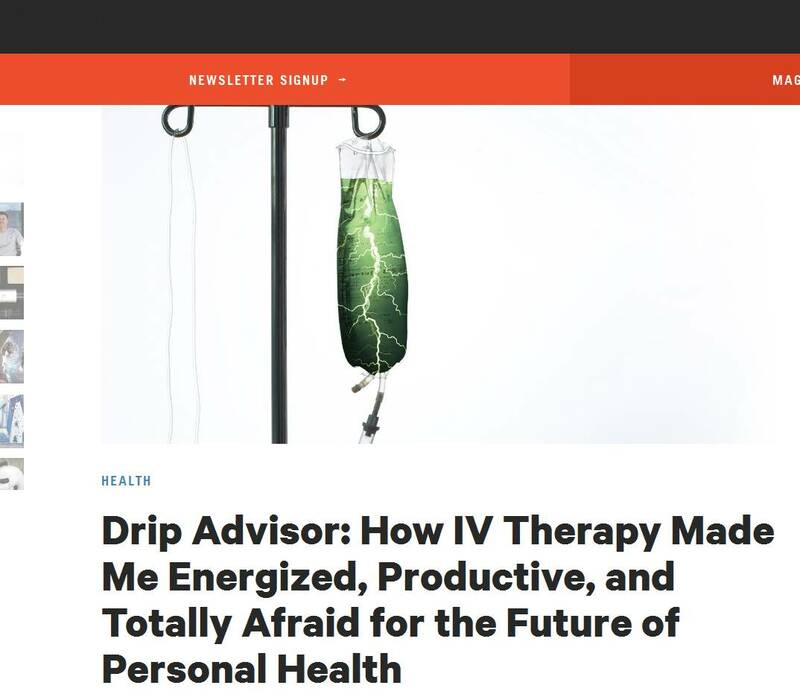 Many people curious about IV hydration therapy visit the REVIV Wellness Flagship clinic in the King West Village neighborhood of Toronto. Of note is the different feel and experience one gets compared to typical medical clinics. REVIV is a medical clinic but the “spa” is luxurious and provides many amenities and music while delivering the highest quality care and service in the IV sector. These IV drips are very popular for the on the go professional, late night party goers, and persons looking for anti ageing. REVIV launched its first clinic in Miami in 2011 and has since done over 60000 therapies. For REVIV Canada, the Toronto flagship is just the beginning; there are plans to open over 80 clinics throughout Canada in the next few years.